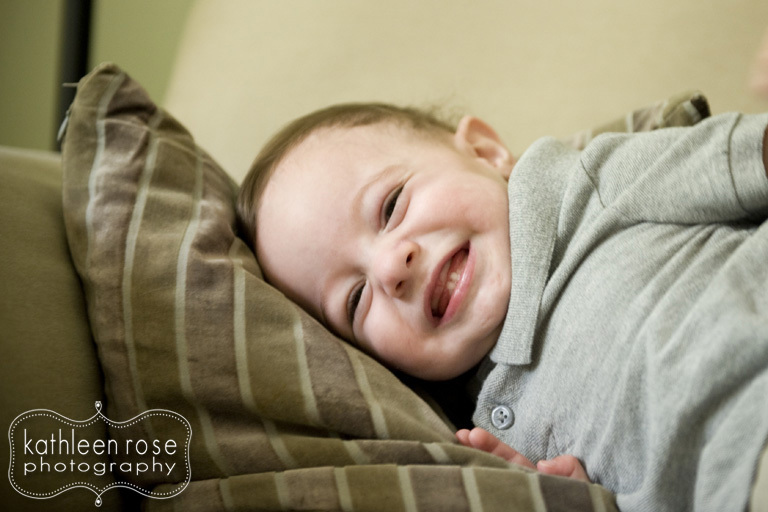 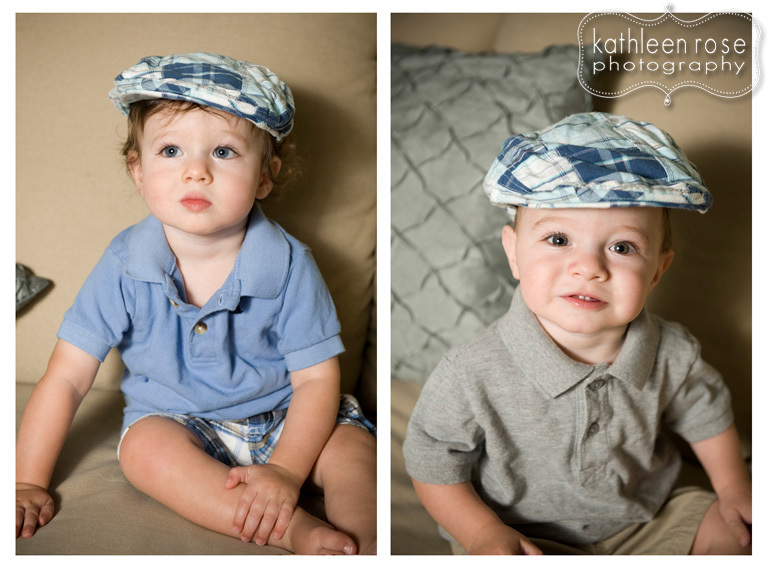 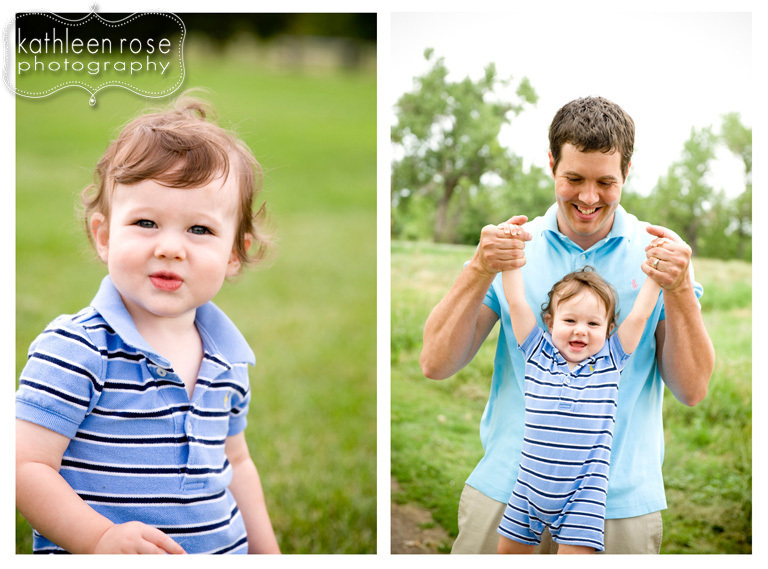 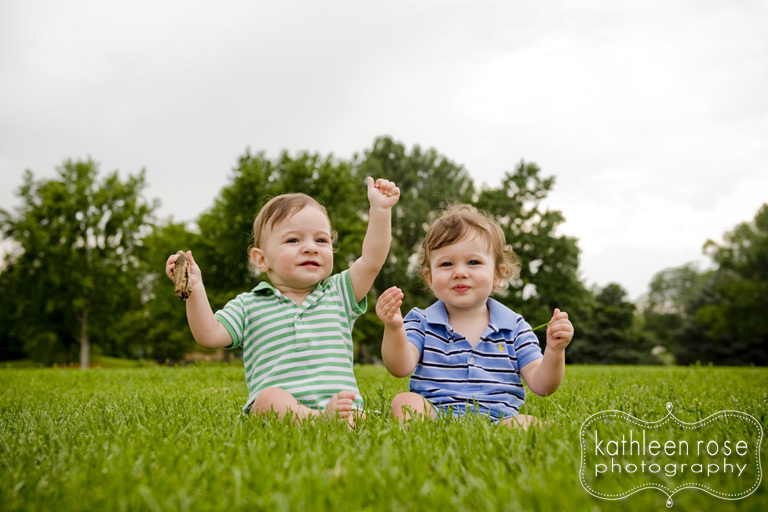 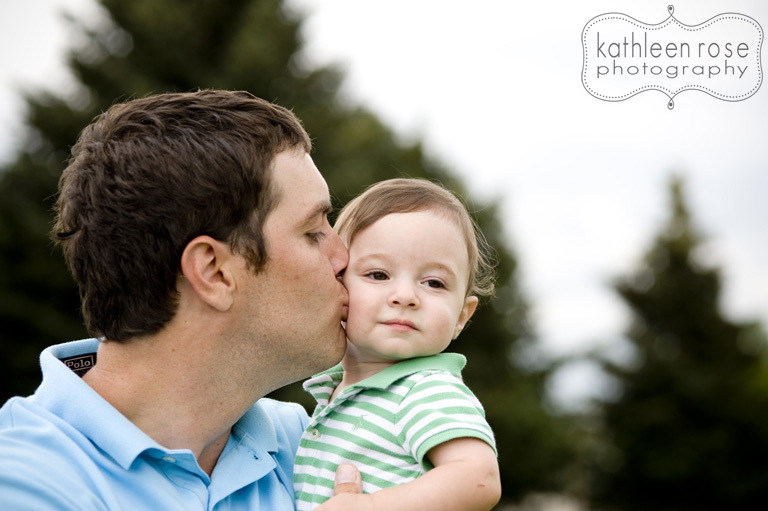 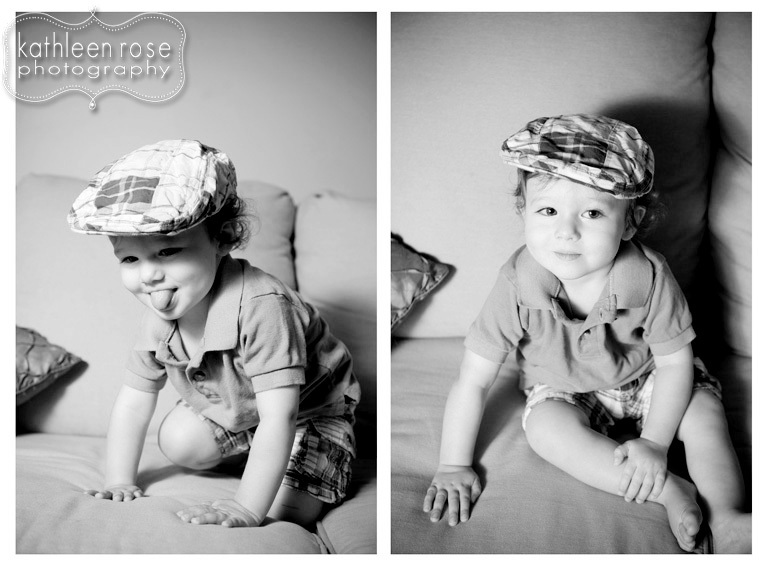 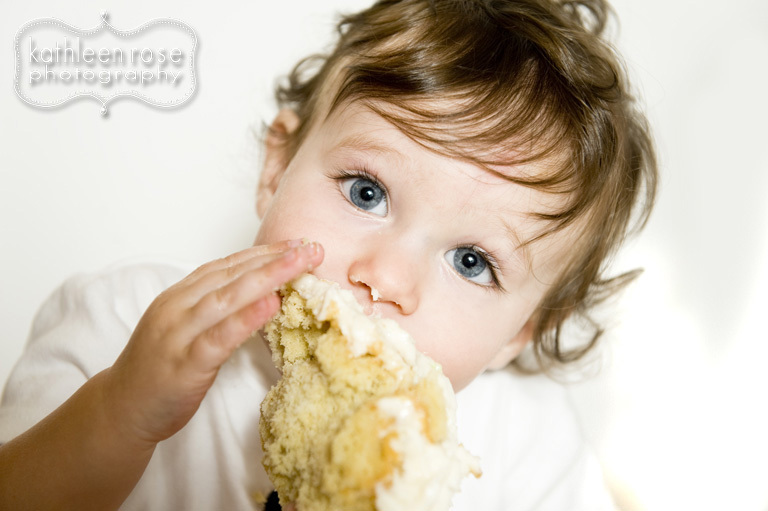 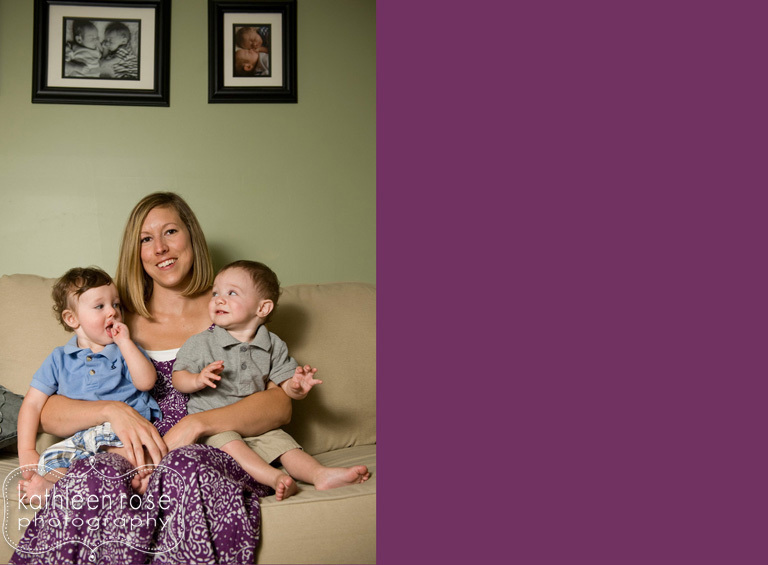 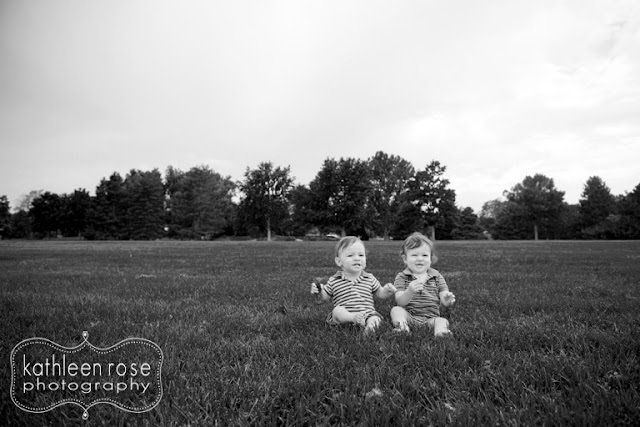 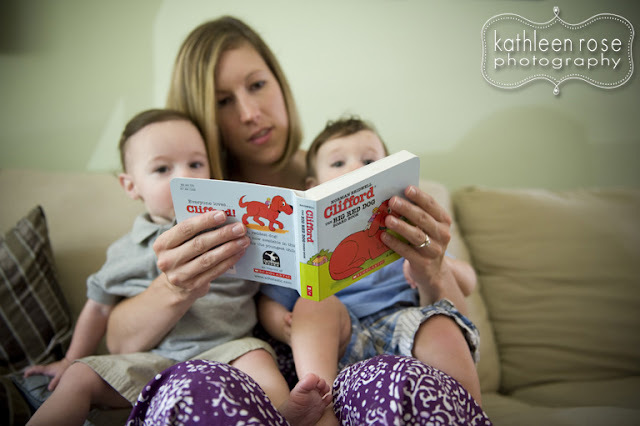 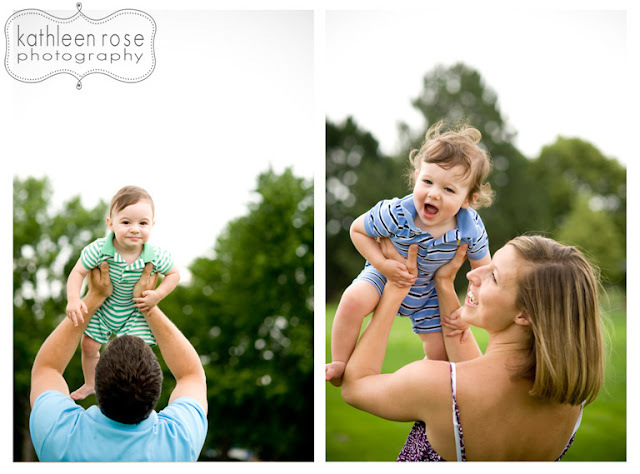 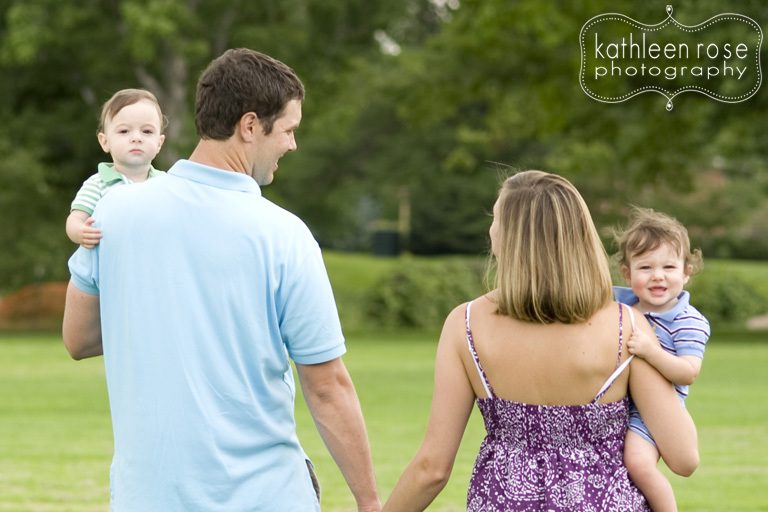 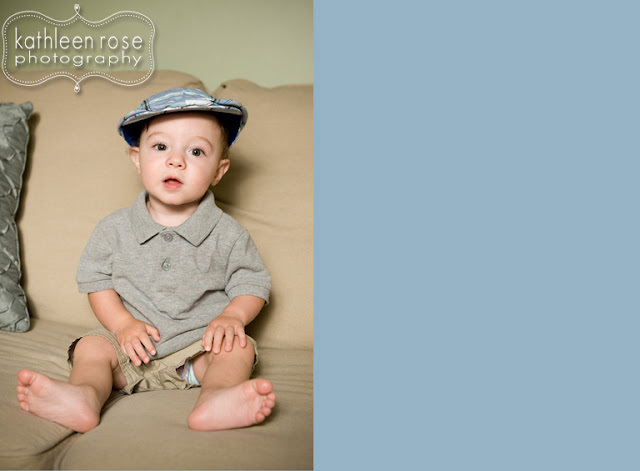 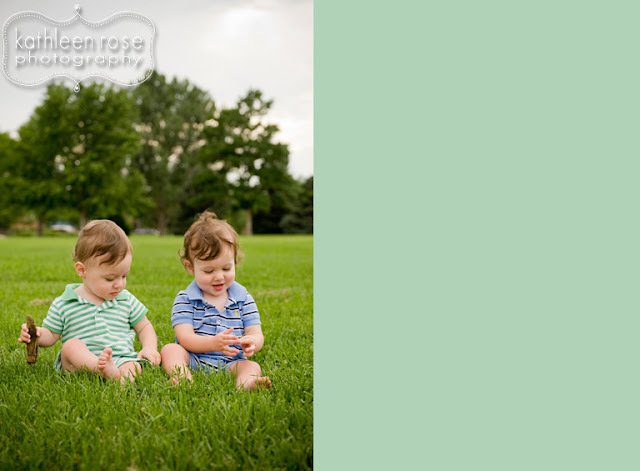 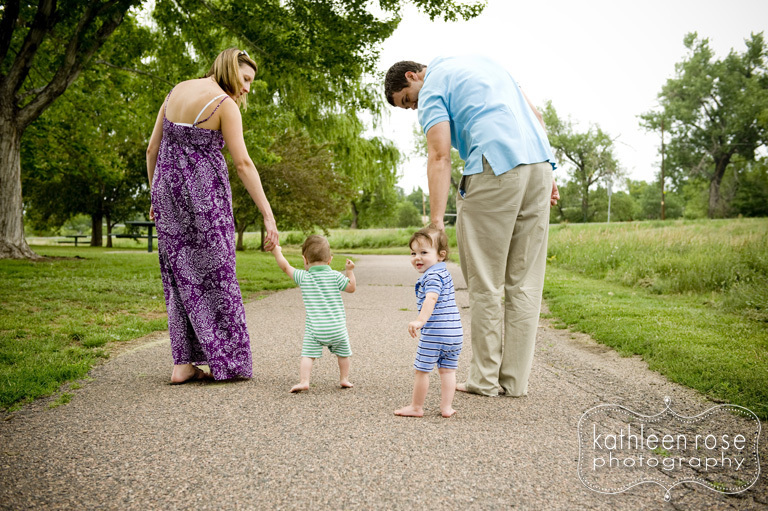 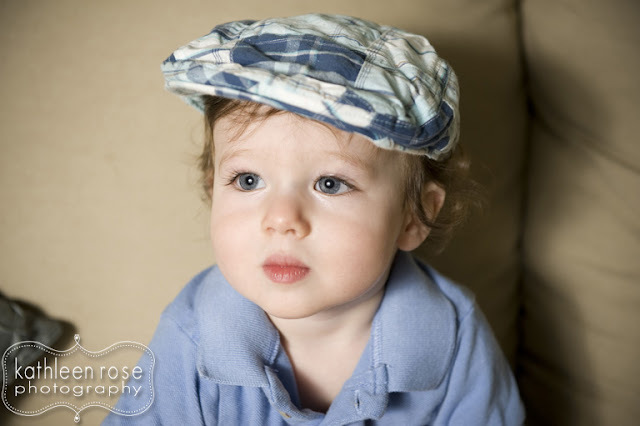 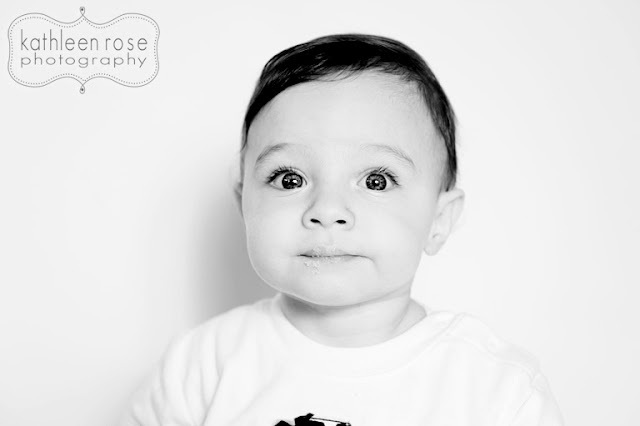 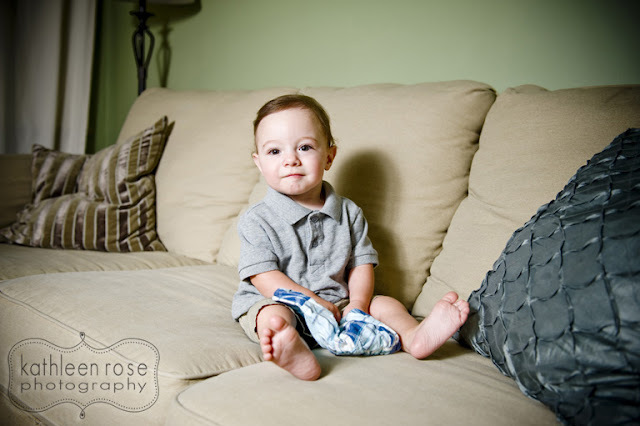 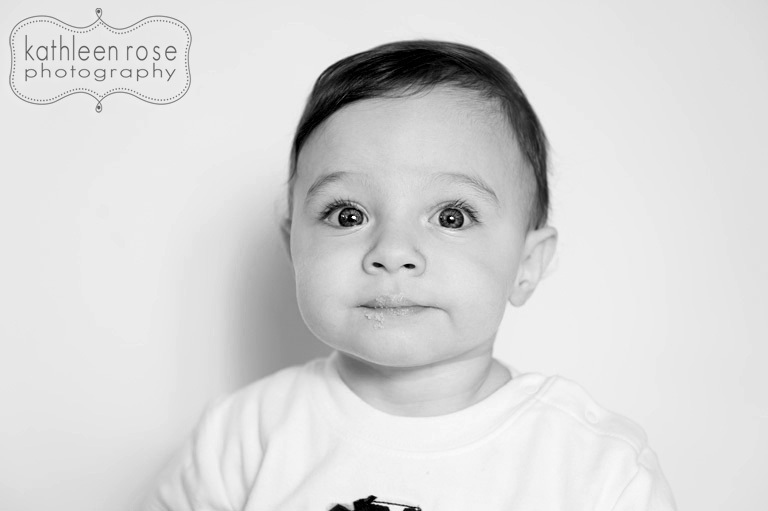 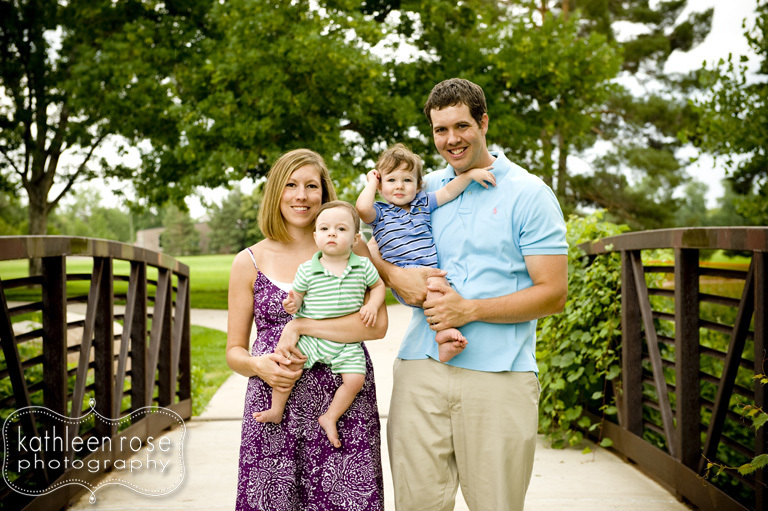 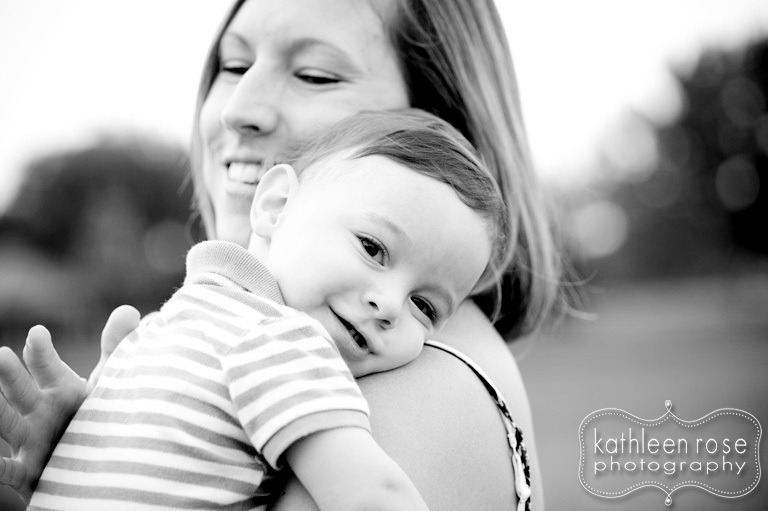 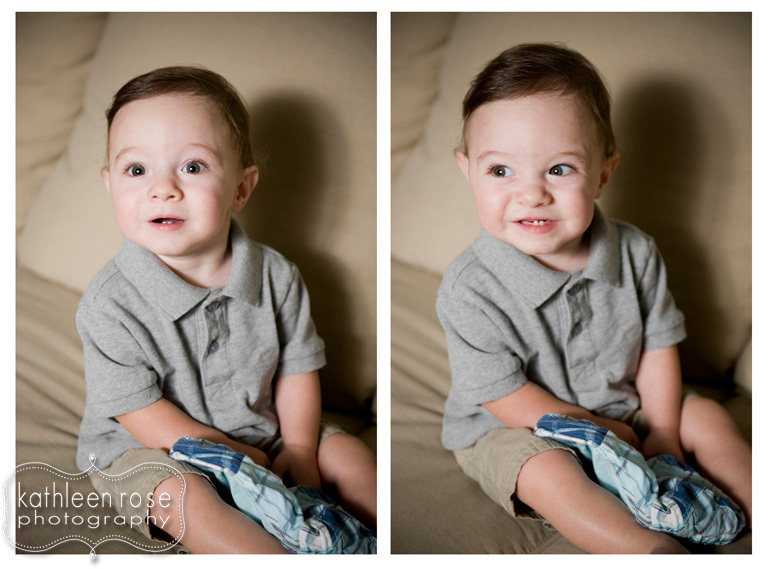 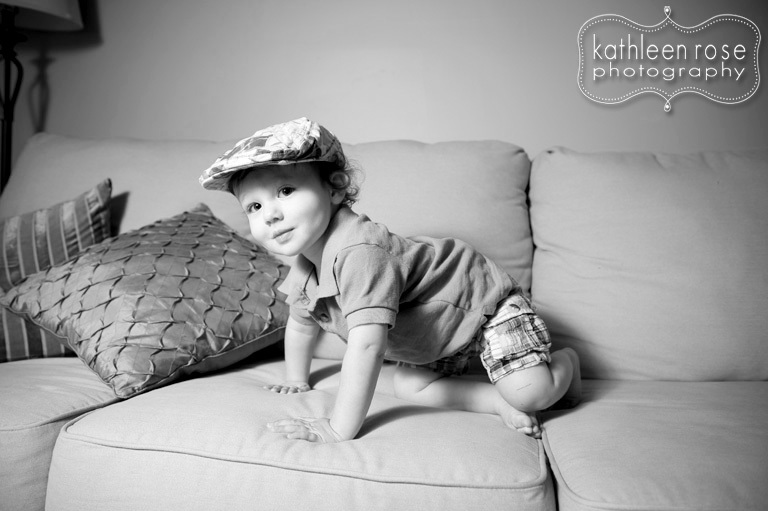 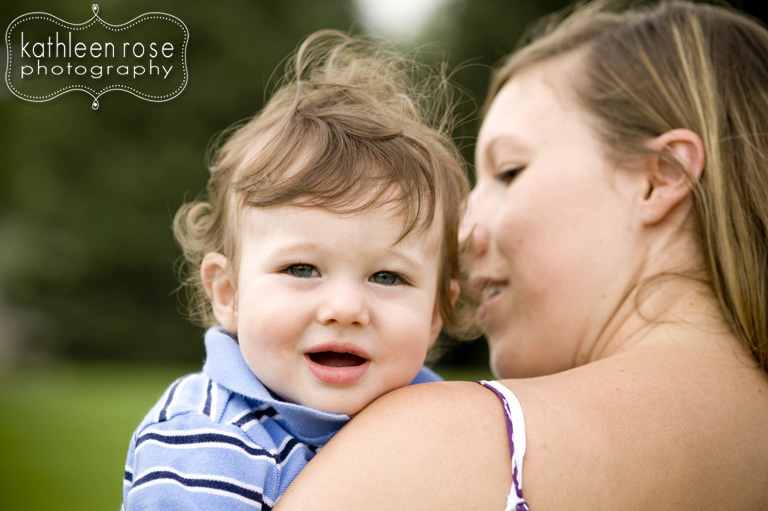 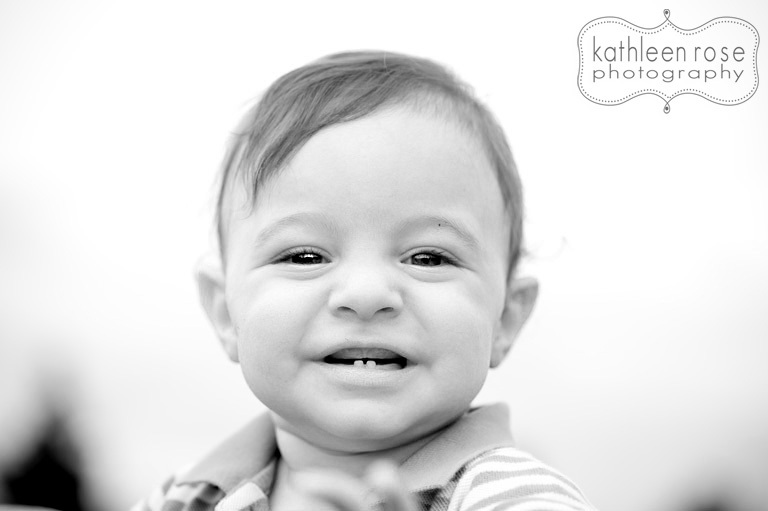 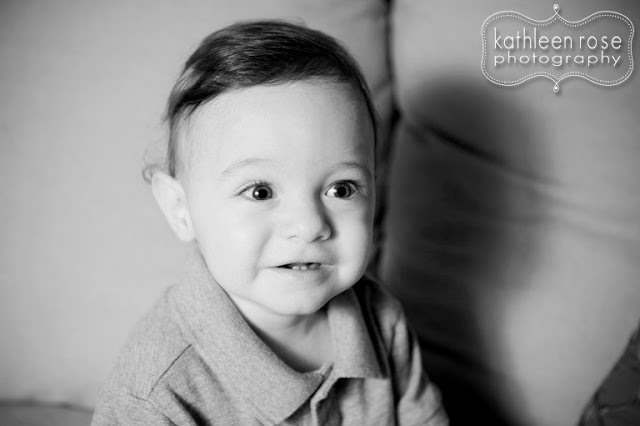 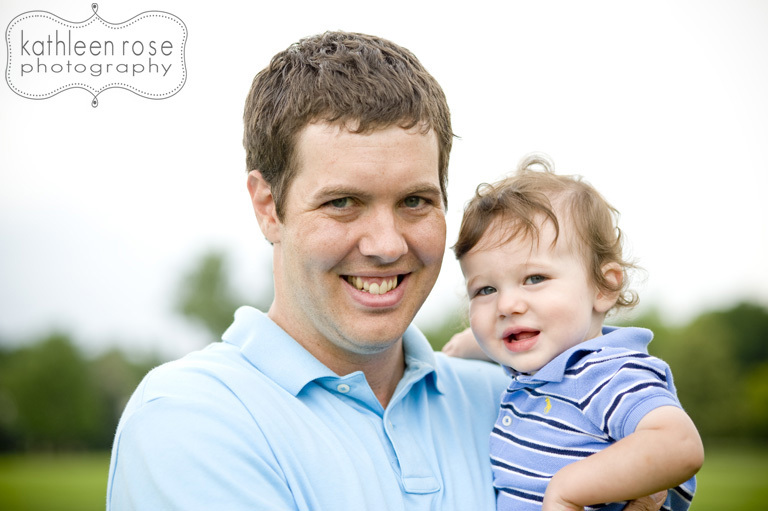 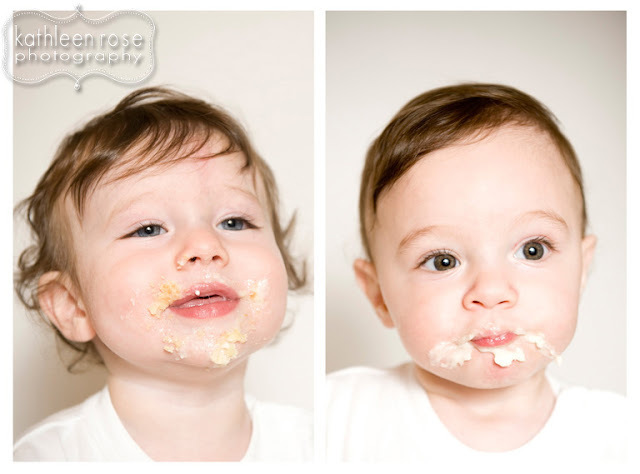 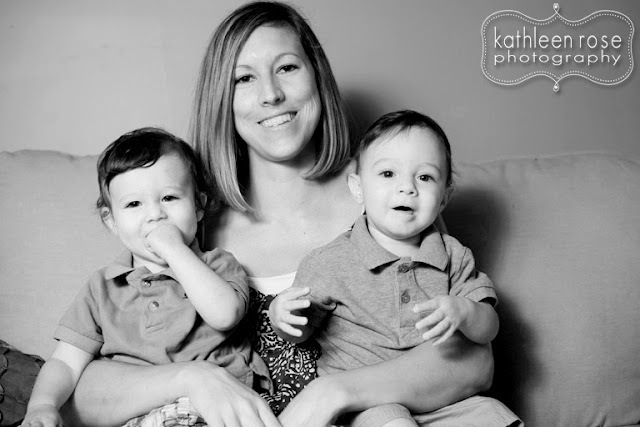 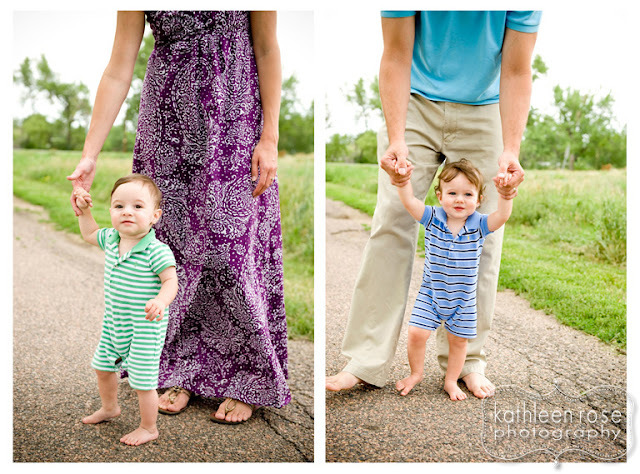 Kathleen Rose Photography Blog: Denver Family Photography | Evan + Ryan's One Year Session! 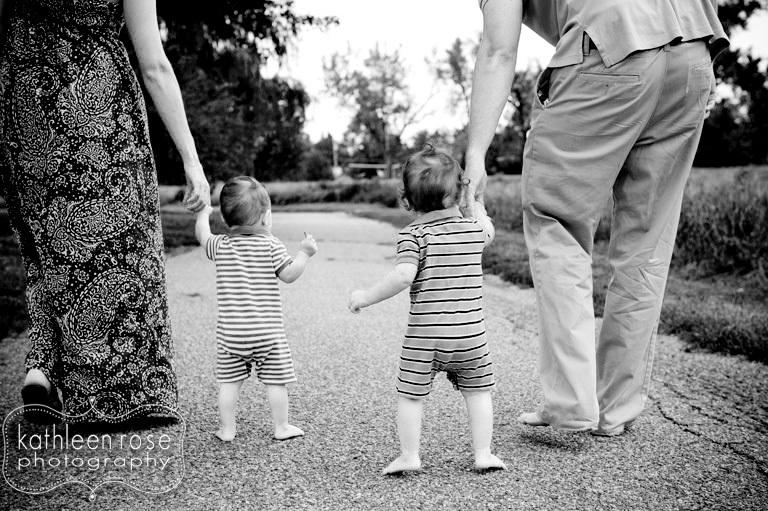 Denver Family Photography | Evan + Ryan's One Year Session! 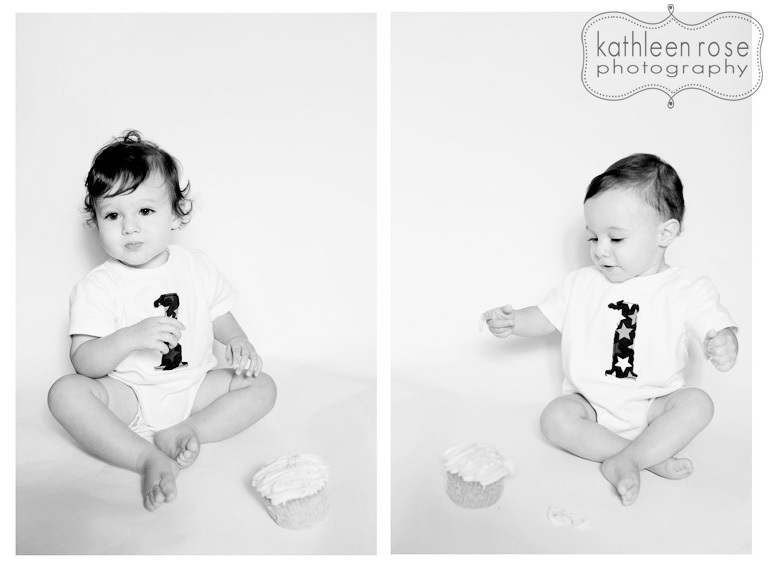 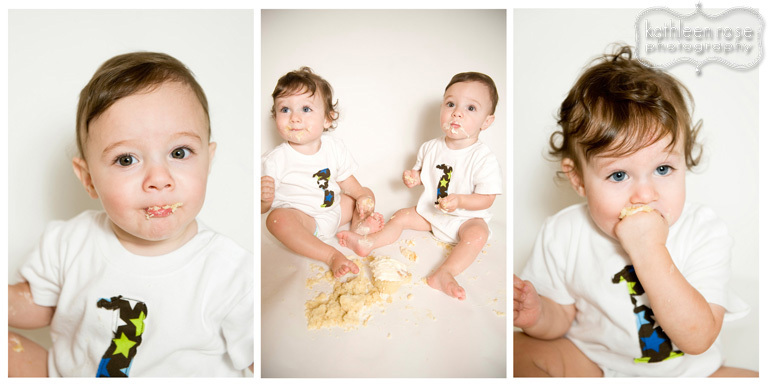 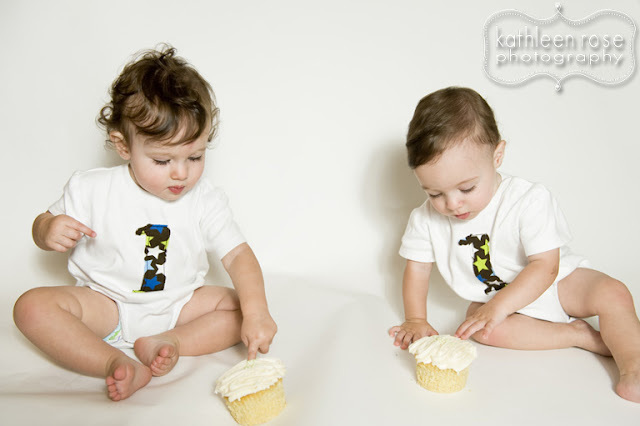 LOVE love love the cupcake smashing. We have to do this! 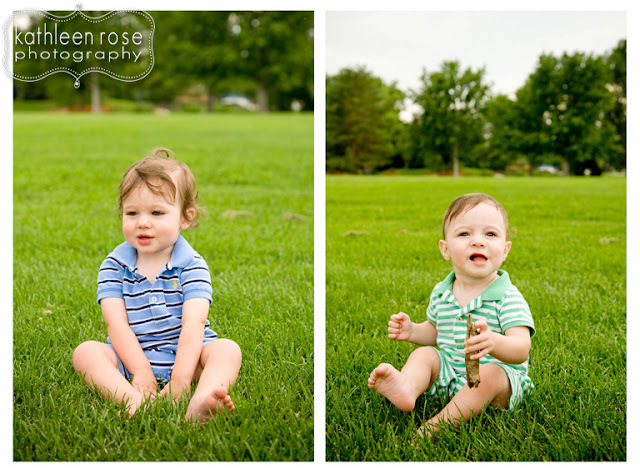 Also love how you can see their different personalities in the shots. 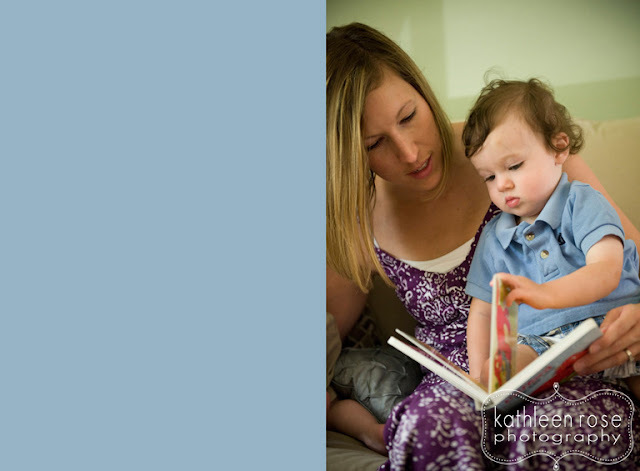 Fun stuff Katie! love the cake smashing! 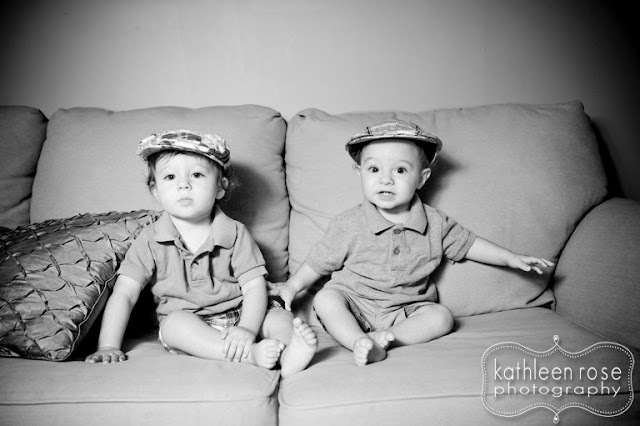 they're such cuties! Great job Katie! 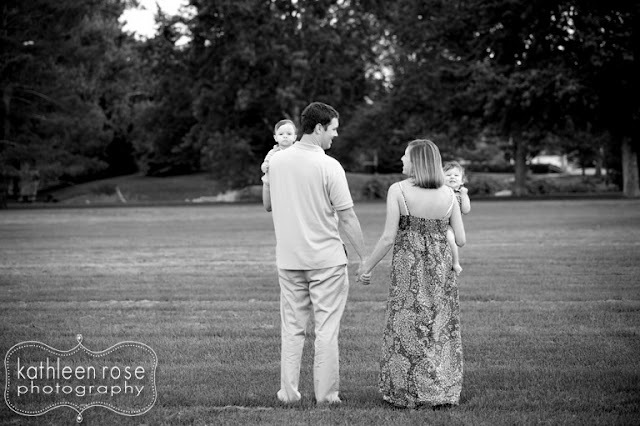 We couldn't be happier with the photos!